All entries will be evaluated by an international jury consisting of academics and professional with a personal and/or professional association with the work by Jørn Utzon. The jury’s elections of the winners are based on the judging criteria stated here. Each year new international members of the jury are selected. 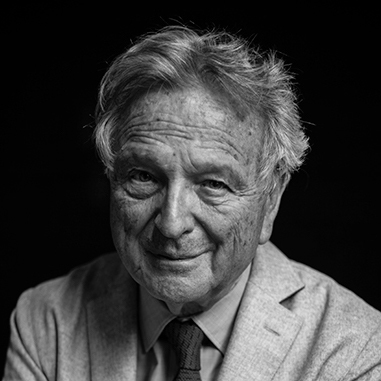 Rafael Moneo, renowned Spanish architect, educator, previous employee of Jørn Utzon and recipient of numerous awards, including the Pritzker Prize, the RIBA Royal Gold Medal and the Praemium Imperiale for Architecture. Moneo established his architecture firm in Madrid in 1965 and began his teaching career in 1966 at ETSAM. From 1985-1990 he served as chair of the architecture department at the Harvard University Graduate School of Design. Through out the late 1990s and into the 21st century, Moneo designed many museums and cultural spaces such as Cathedral of Our Lady of the Angels in Los Angeles and Fine Arts Museum in Houston. Lene Tranberg, renowned Danish architect, honorary fellow AIA, friend of the Utzon Famil and founding partner of Lundgaard & Tranberg Architects. Tranberg has received several awards for her work such as RIBA European Award, Red Dot Design Award and Honorary Fellowship, American Institute of Architects.Tranberg is noted for projects like Tietgenkollegiet student housing in Copenhagen and the Royal Danish Playhouse, and her design for the new parish centre in the medieval town of Ribe, Denmark, wasone of the five finalists for the 2017 EU Mies Award. 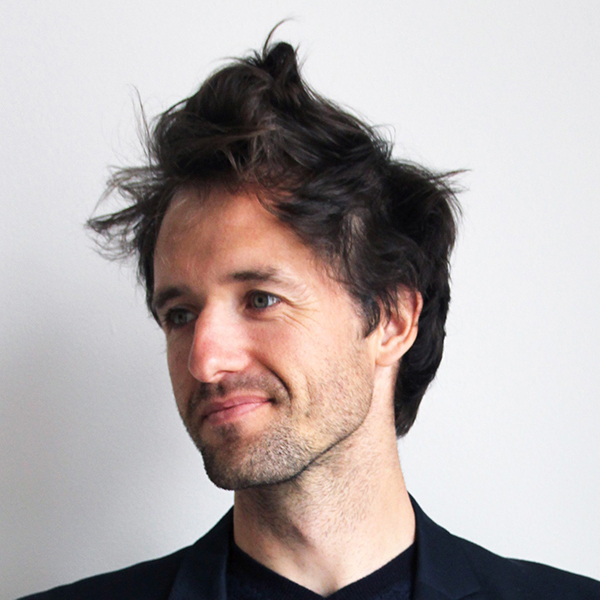 Isak Worre Foged, Associate Professor at Aalborg University and holds a PhD in Architecture. He is educated MSc.Eng.Arch. from the Institute of Architecture and Design, Aalborg University and M.Arch. in Genetic Architectures from the EsArq, International University of Catalunya, Barcelona. At Aalborg University he is head of a research group for adaptive architecture and he is cofounder of the research based architectural STUDIO AREA, formalised in 2010 with Anke Pasold, located in Copenhagen. 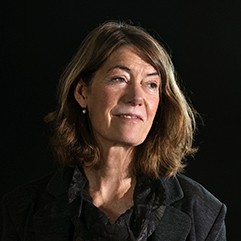 Line Nørskov Eriksen, head of exhibition at Utzon Center and holds a PhD in Architecture. 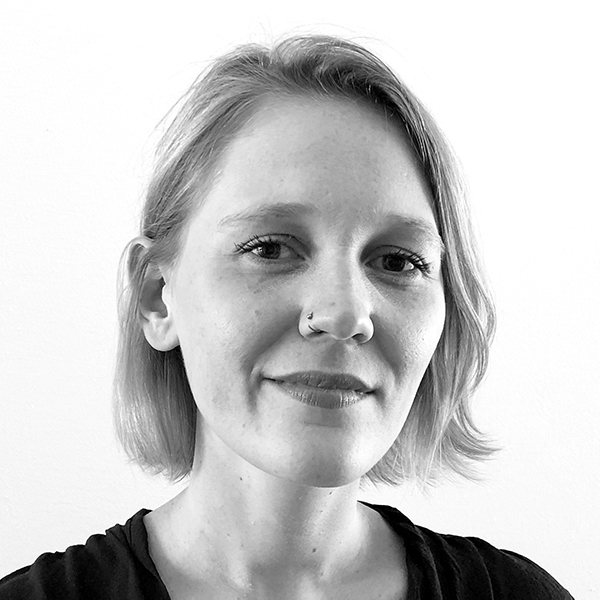 Her research focuses on Jørn Utzon’s oeuvre, specifically the formative influence of the architects travel studies on his work. Through her research and her work at the Utzon Center, she has built an in-depth understanding of Jørn Utzon’s private archive collection now in the joint guardianship of Utzon Center and Aalborg University. Lasse Andersson, Creative director of Utzon Center and holds a PhD in Cultural Planning. Until 2014 Lasse was heading the Urban Design Department at Aalborg University and since 2015 he has been the creative director of Utzon Center in Aalborg developing into an experience house for architecture and Jorn Utzon. Under his leadership Utzon Center has become home of the full Utzon Archive with an international outreach and a strong program for play and learn targeting kids and schools.